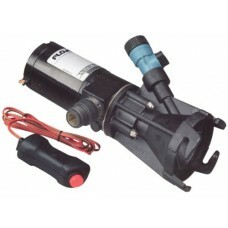 Small pumps for separate compartments in boats and other vessels can either be electrically powered or run off of 12v or 24 volt marine batteries. 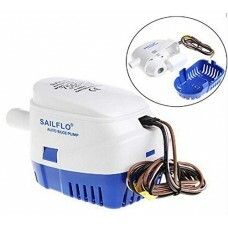 As a rule, every compartment that doesn't allow free flow of water from one to the other needs to have a bilge pump. 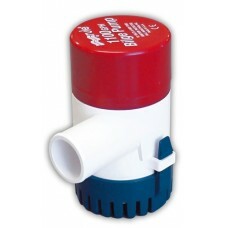 Smaller boats under 16 feet in length should bilge pumps of at least 800 gallons per hour and more if possible. 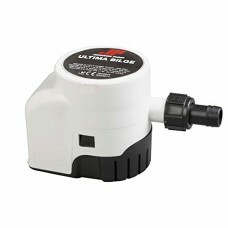 Boats between 20' and 40' can use bilge pumps or multiple units that should give evacuations of from 2500 GPH to 6000 GPH as the vessel size increases. 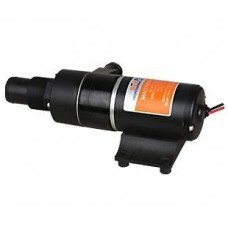 Buy the largest capacity pumps that will fit your space and ensure hoses and discharges are sized properly.Anyone who does any long range cruising should have an emergency bilge pump. 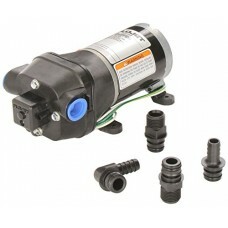 Diaphragm pumps are re self-priming and act like a wet-vac to draw out bilge water. 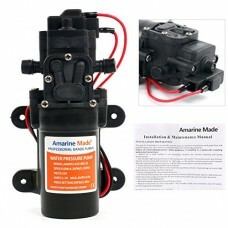 Water is pulled in through an intake valve, then pushed out through an output valve. 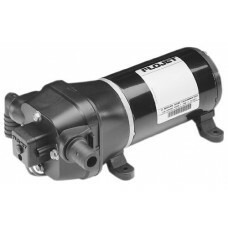 Centrifugal pumps are less expensive but are not self-priming .Advantages include low maintenance, good reliability, and the ability to pass intermediate solids without clogging. 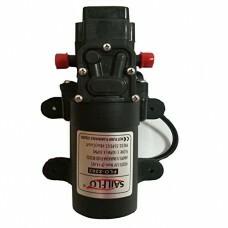 They can also run dry for extended periods without immediate damage. 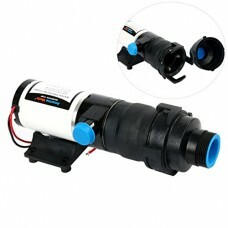 They are prone to loss of effectiveness the farther they have to push water vertically. 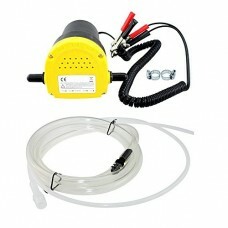 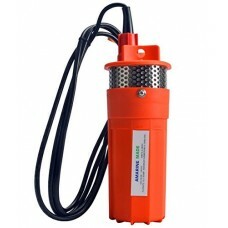 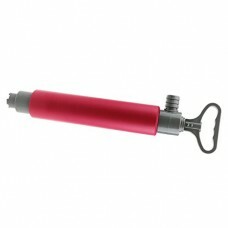 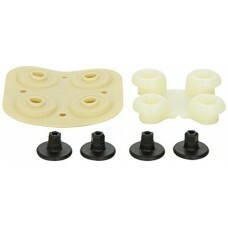 Application: Use together with our mini-submersible pump, .. 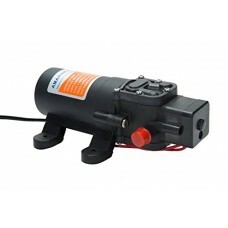 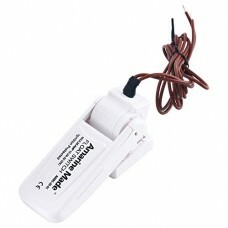 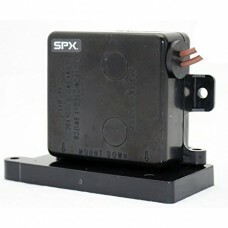 This macerator pump unit is a compact and electrically power.. 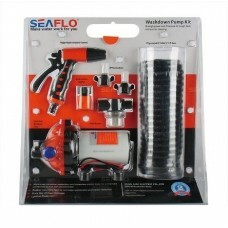 The patented design delivers smooth & consistent flow at all..
Introduction: Seaflo's washdown kit includes everything you.. 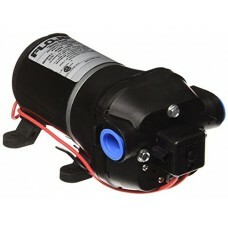 FEATURES:-Macerator pump combines a self-priming flexible im..
DATA: -Voltage: 12V DC;-Flow capacity: 1.2 Gallons per minu.. 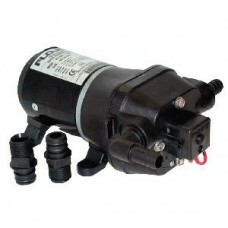 Caution: Bilge pump switches are not external ignition prote.. 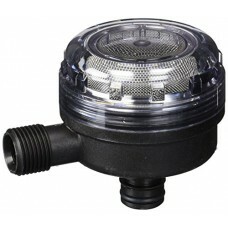 Description:it can be used to evacuate water from inside you..
Ultima Bilge PumpUltimaBilge Pumps are the latest addition t..
Patented Mirus field effect detector cells producing micro-e.. 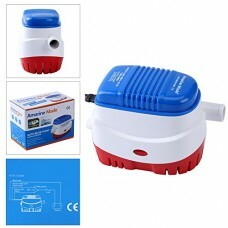 This Five Oceans Non-Mercury heavy duty Automatic Float Swit.. 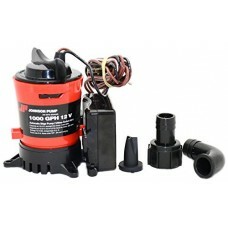 This high efficient fuel pump is an ideal equipment for quic..
Rule 1100The Rule 1100 offers impressive pumping power for i..
SPECIAL FUNCTIONS: Durable rubber feet for reduced vibrati.. 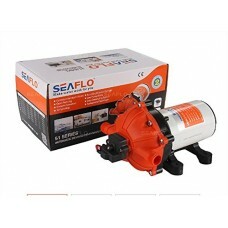 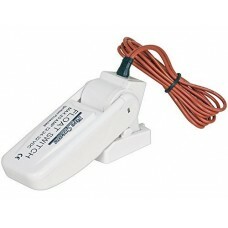 Specifications: The SAILFLO submersible auto bilge pumps are.. 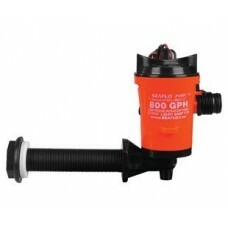 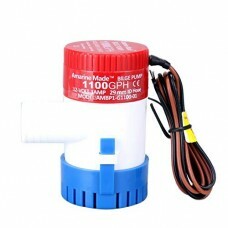 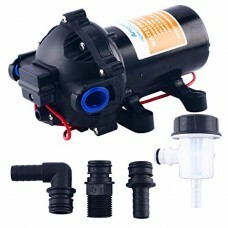 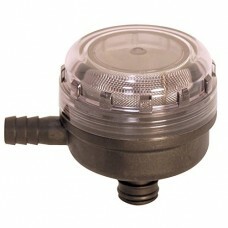 Product Description800 GPH cartridge aerator livewell pumpFi..